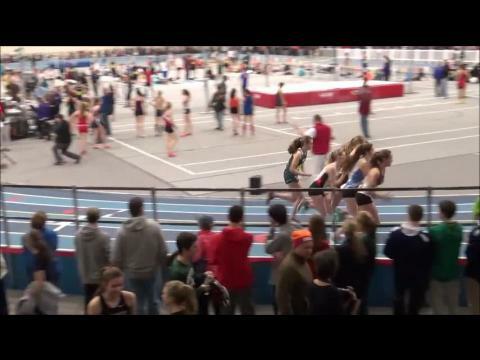 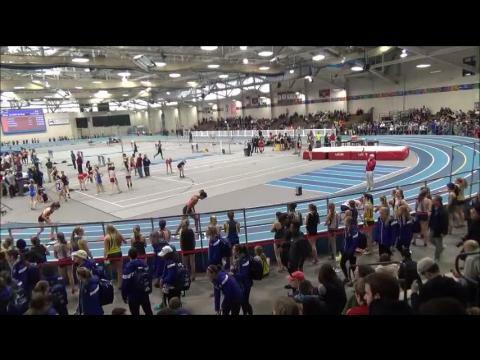 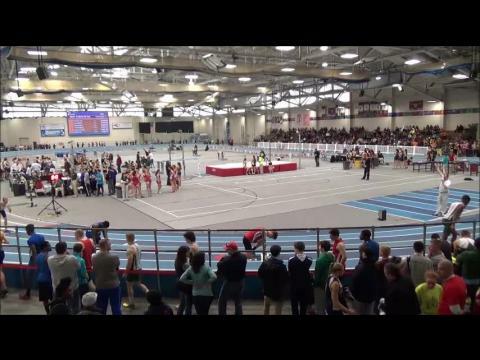 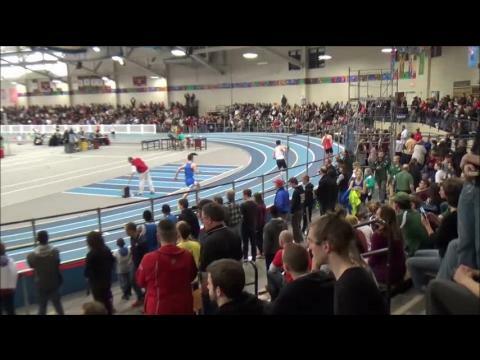 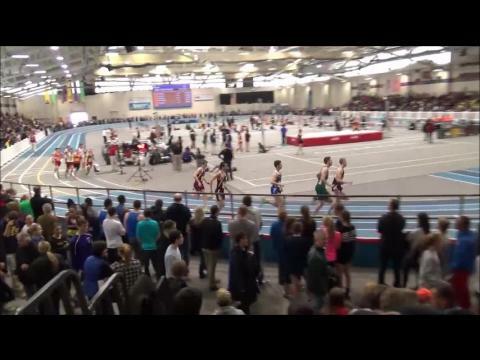 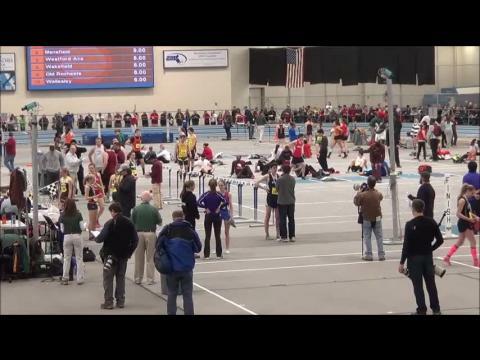 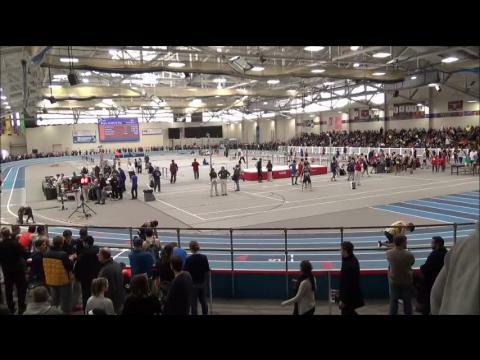 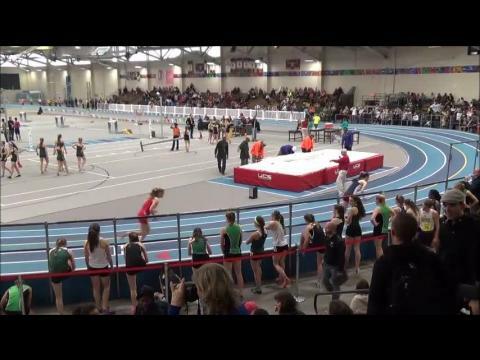 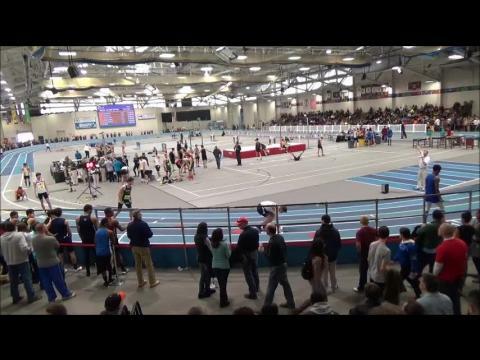 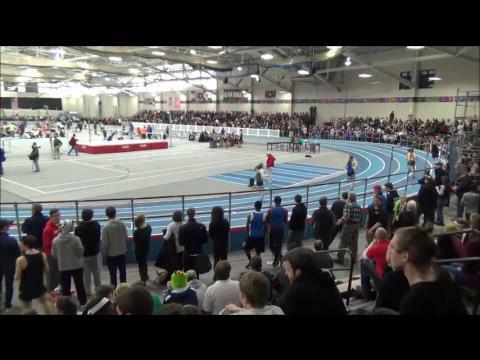 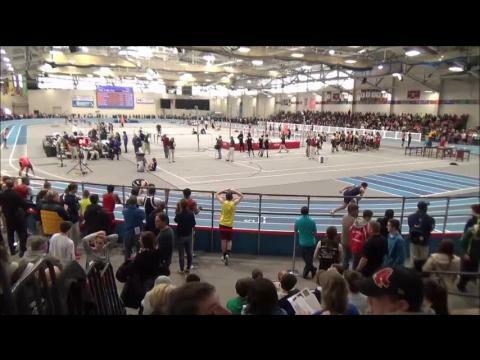 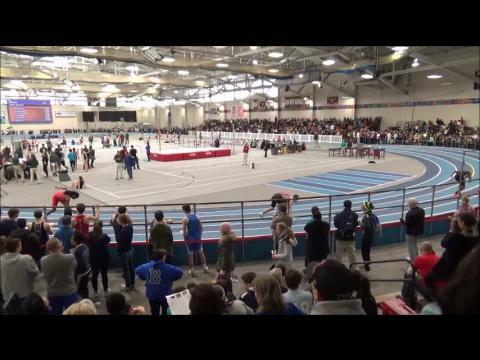 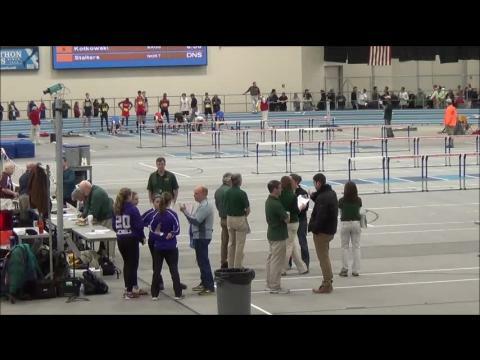 We are live at the Reggie Lewis Center in Boston, MA with coverage from the MIAA Auerbach All State Meet! 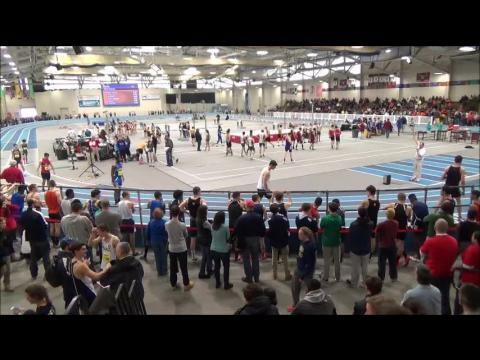 Names to watch: Ratcliffe, Lantz, Hughes, DiMare, Irvin, Garmon, Silveira, Sanders, Derolus, Piccolo, Edwards, Jewett. 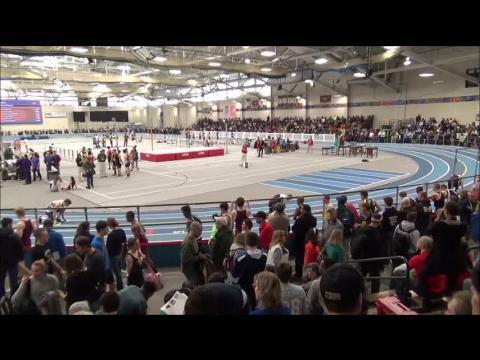 The biggest day of the year is just 24 Hrs away, as the MIAA All State Finals takes center stage at the Reggie. 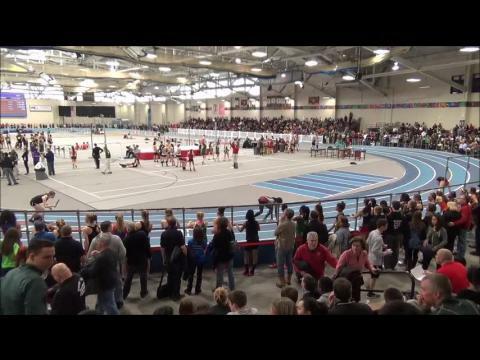 Here is the boys Starting Line Preview . 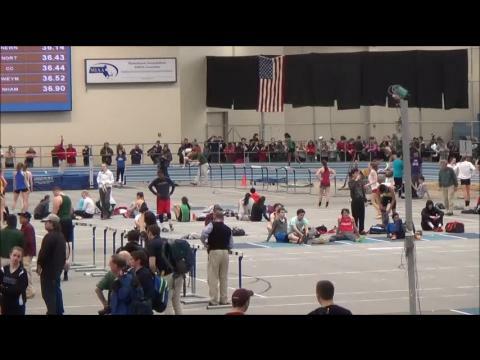 The biggest day of the year is just hours away, as the MIAA All State Finals takes center stage at the Reggie. 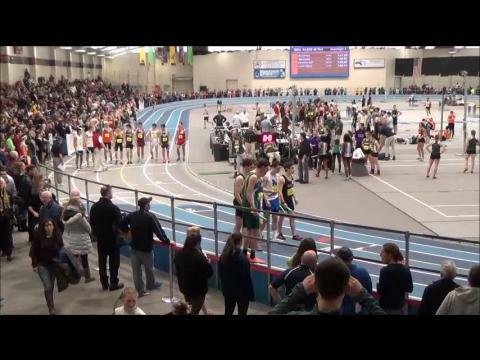 Here is the boys Starting Line Preview . 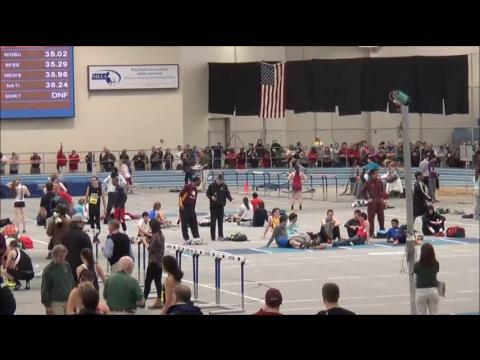 Eventually our database will take us back to the 1980's, but for now lets take a look at our top All State times from 2008-2014. 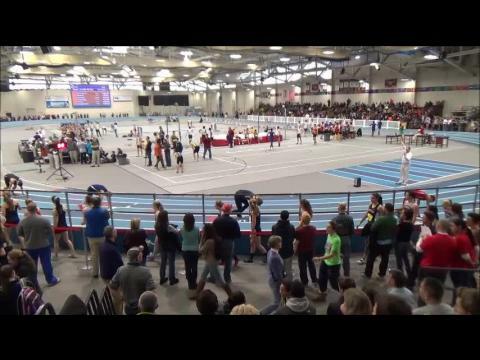 The Milesplitmass database is a powerful tool ! 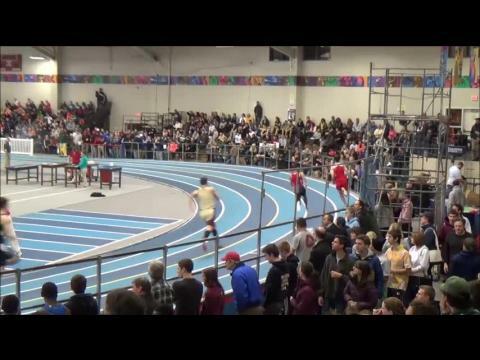 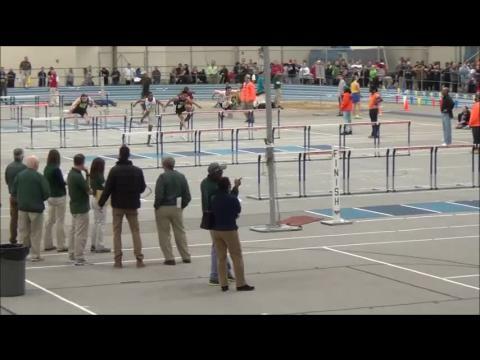 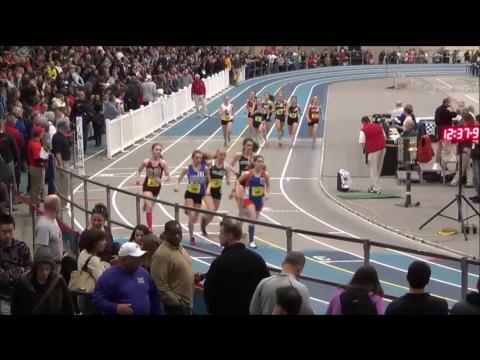 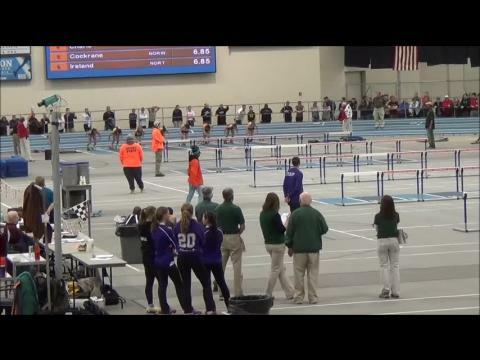 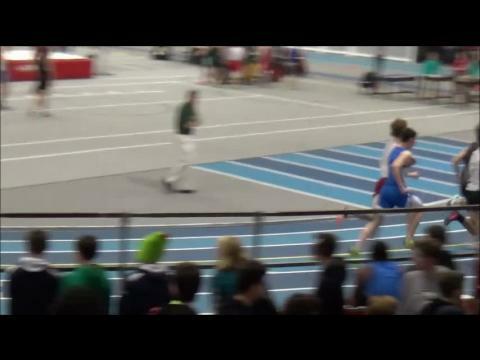 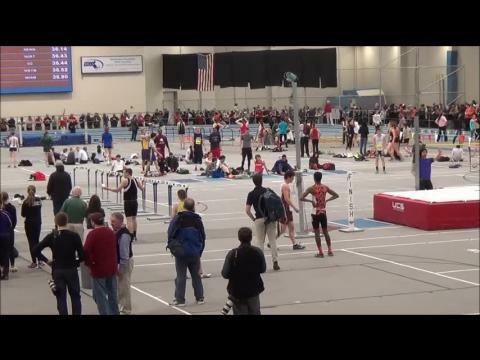 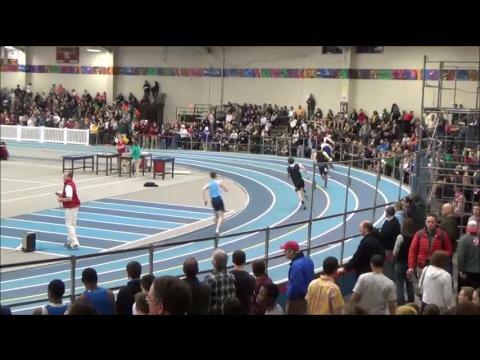 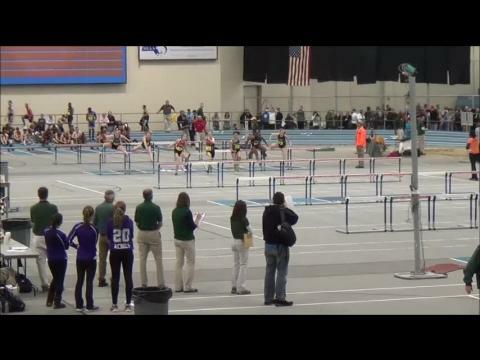 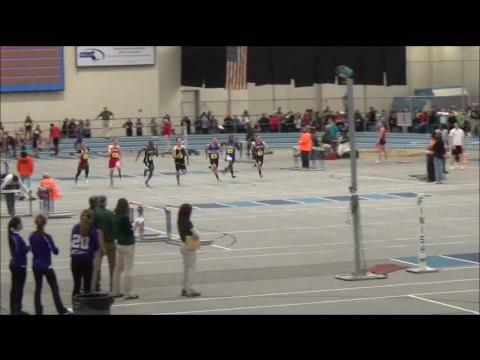 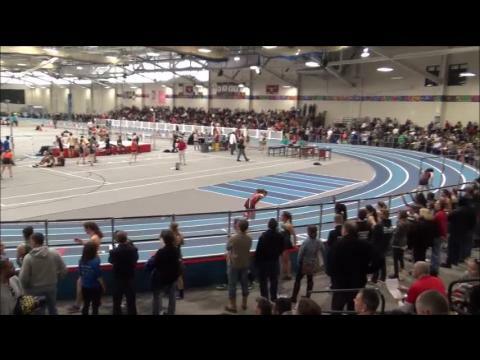 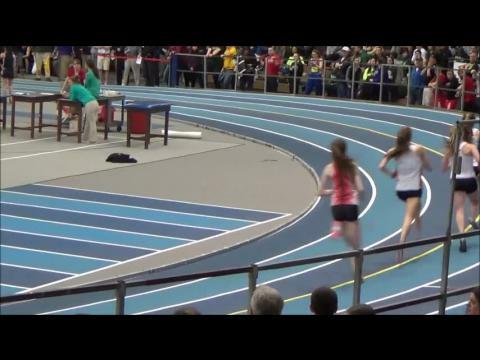 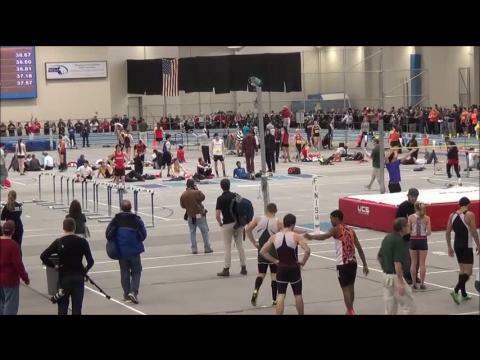 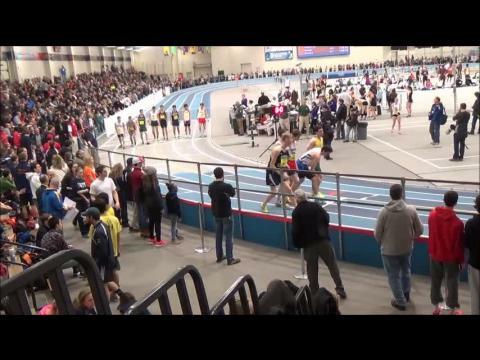 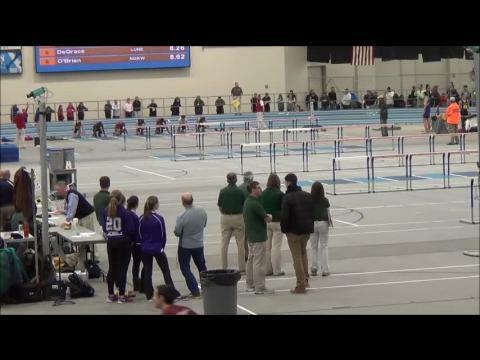 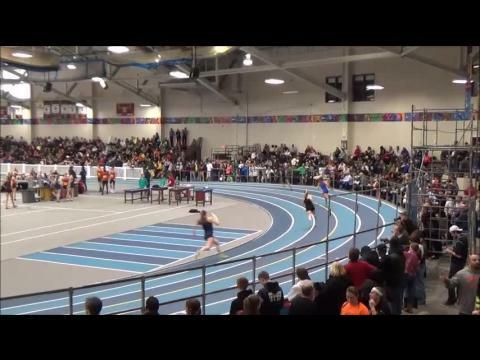 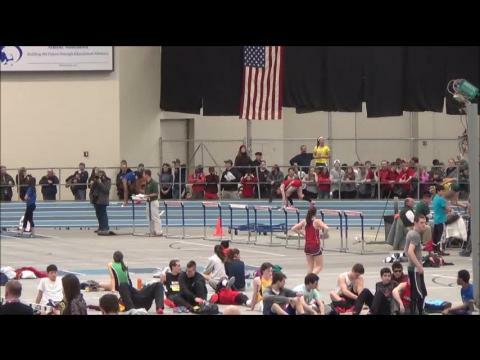 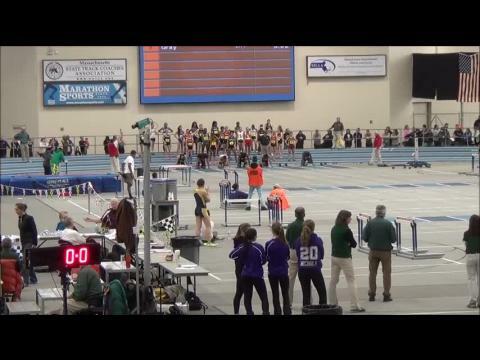 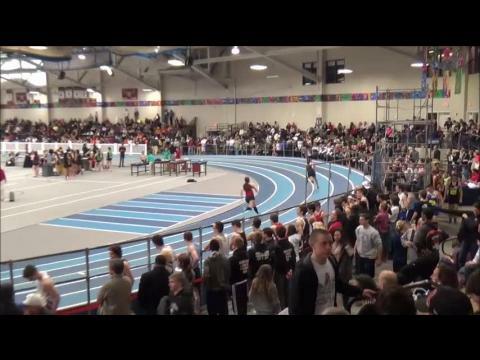 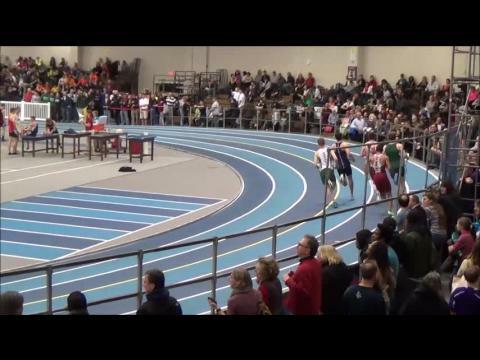 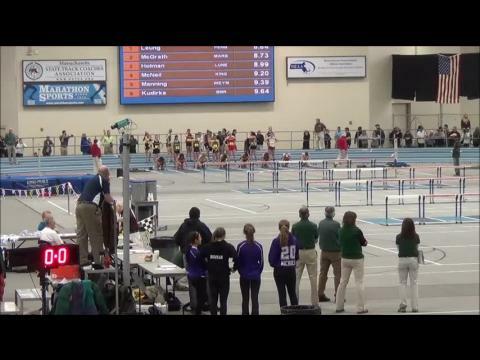 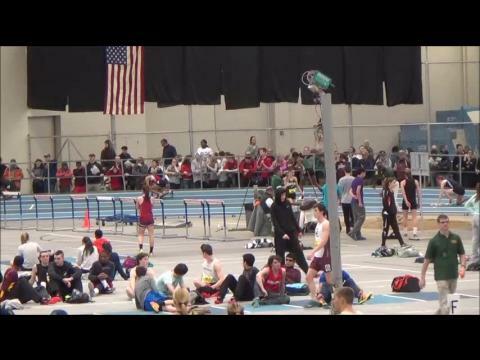 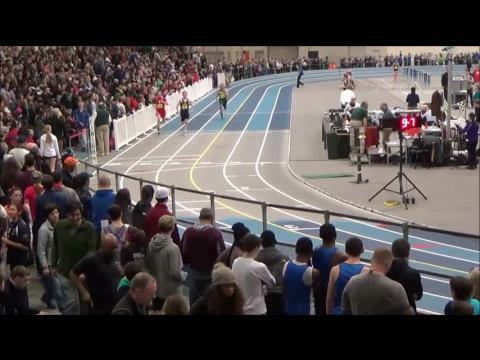 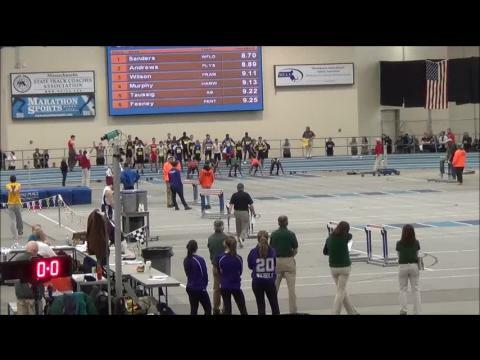 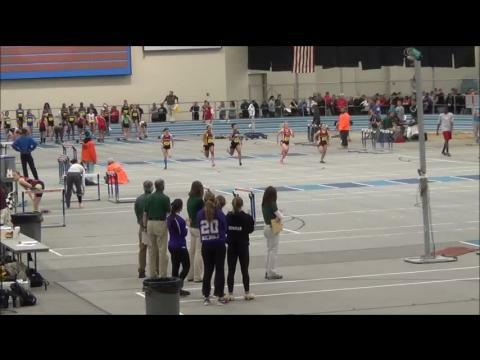 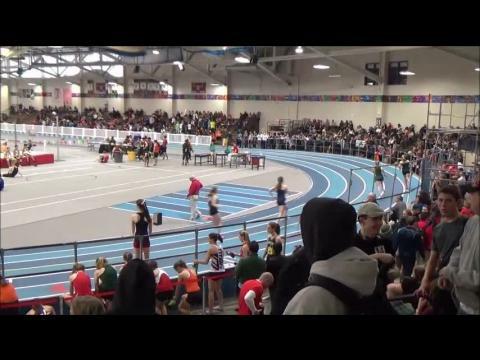 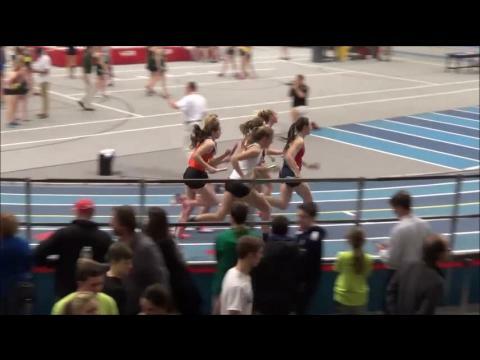 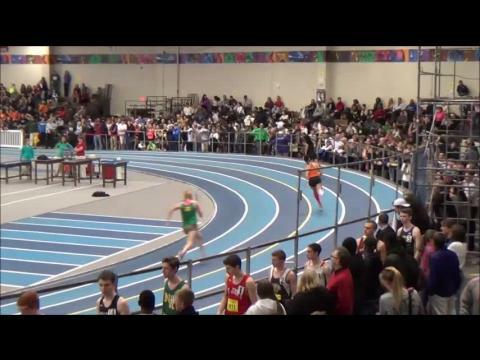 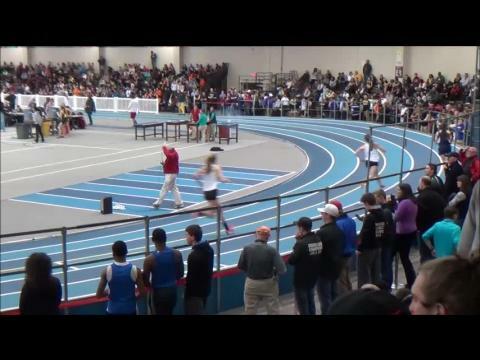 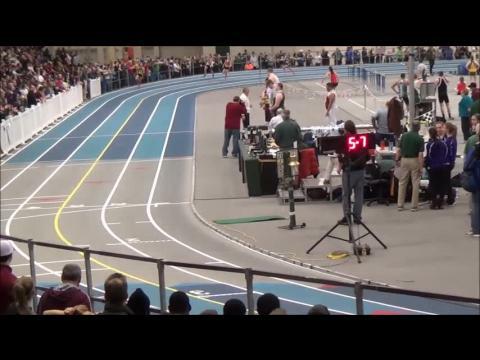 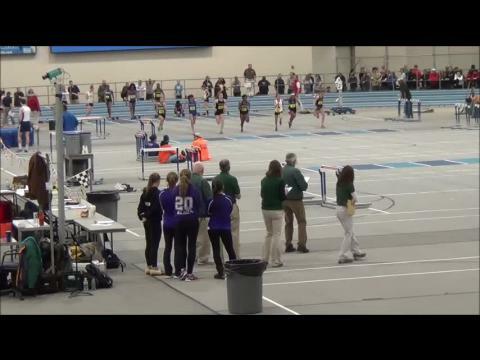 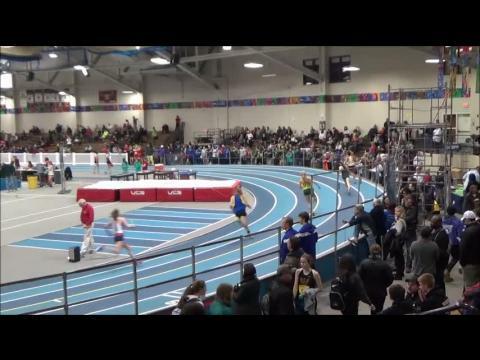 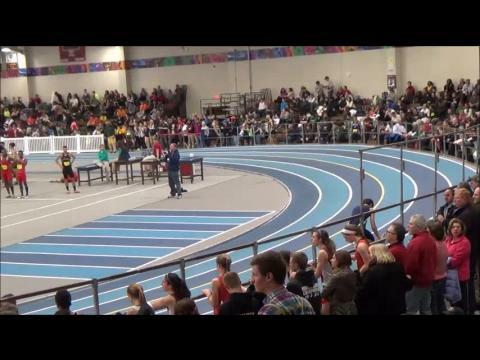 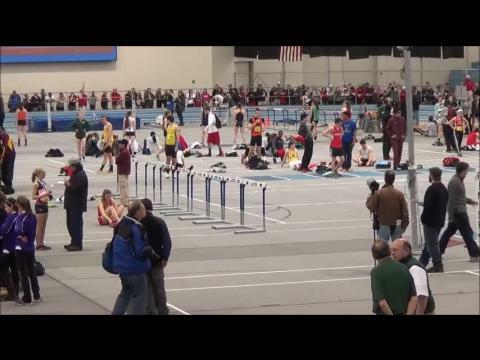 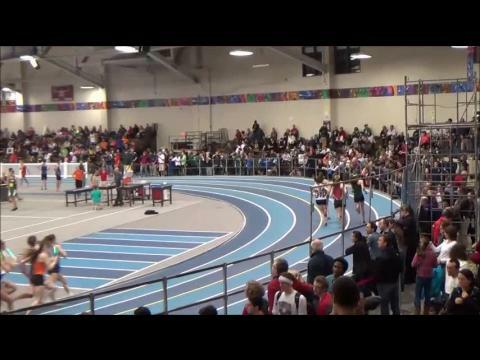 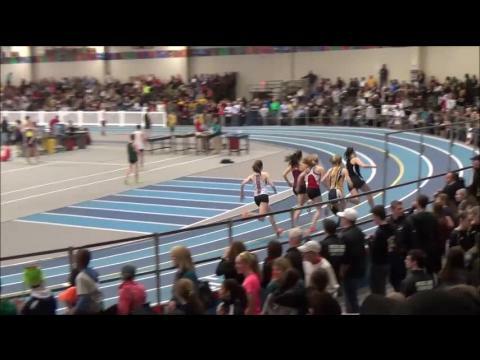 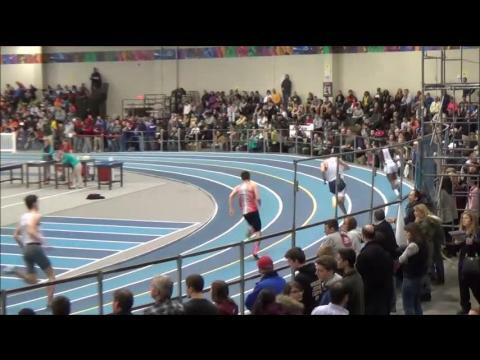 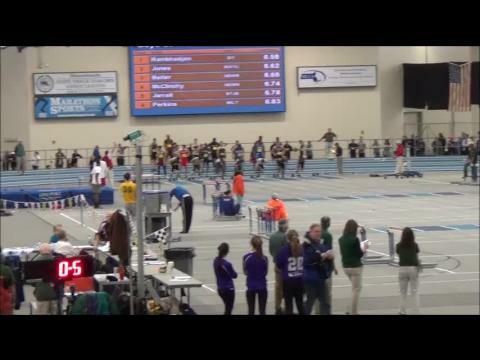 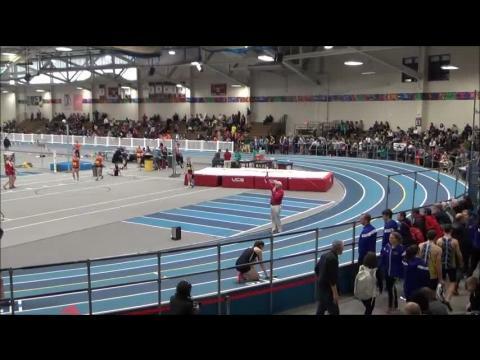 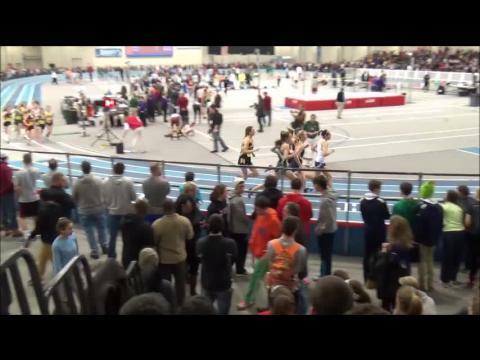 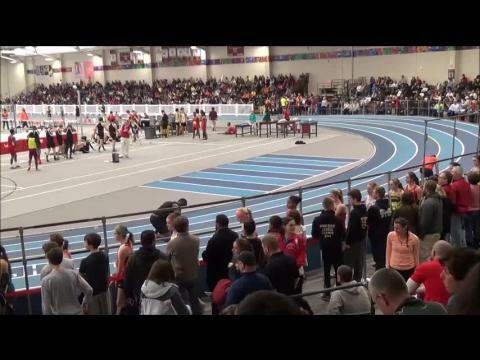 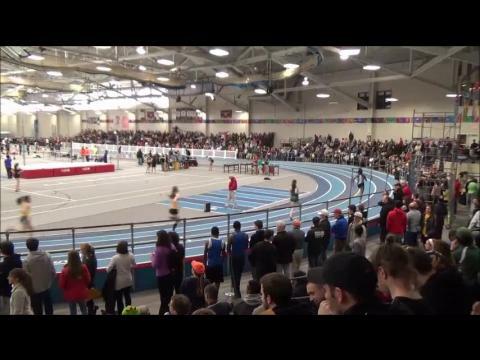 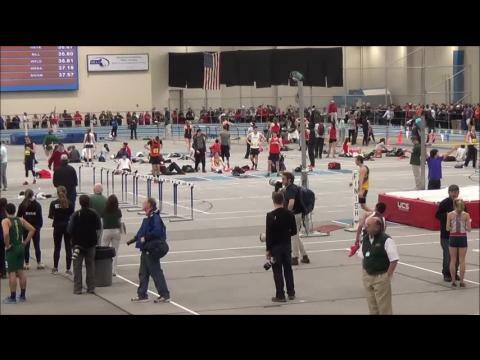 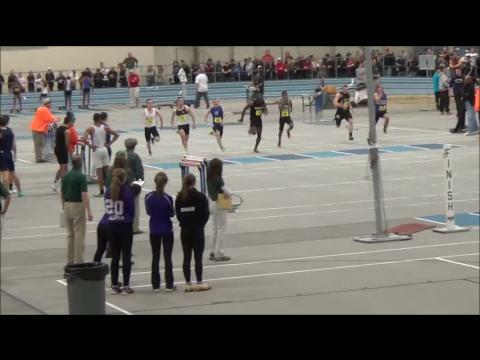 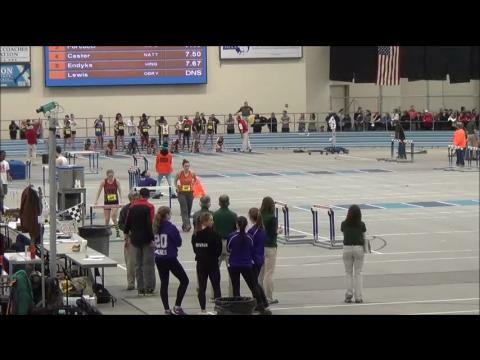 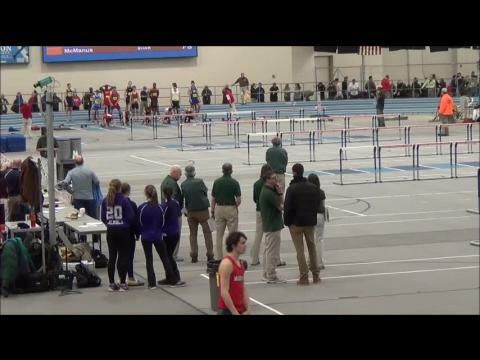 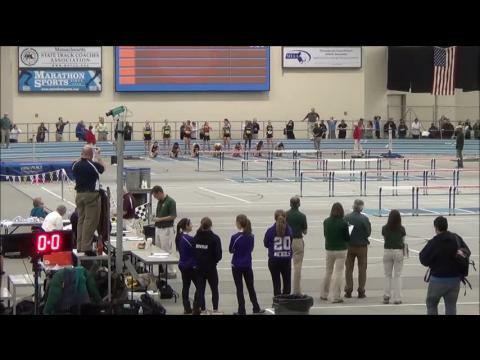 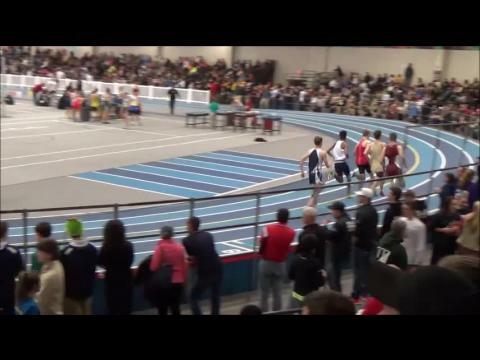 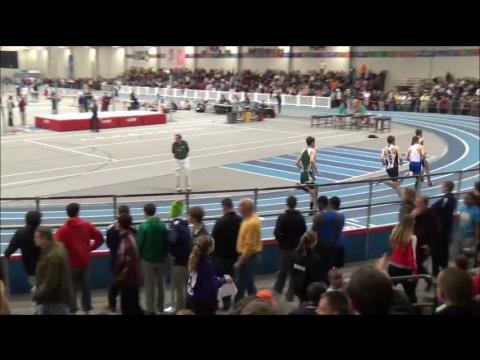 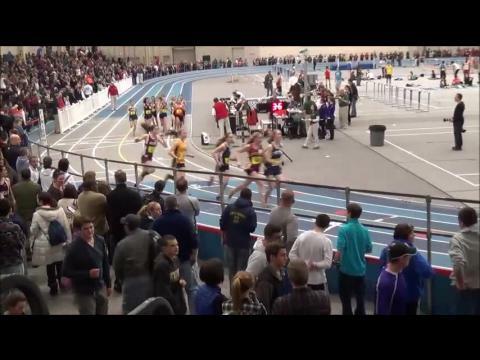 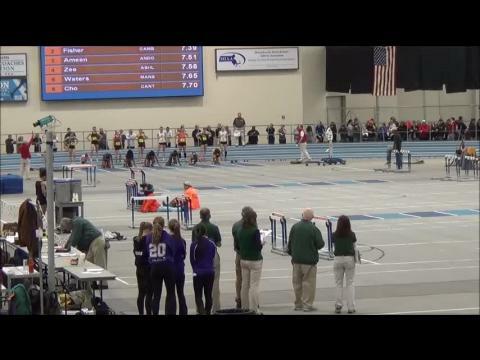 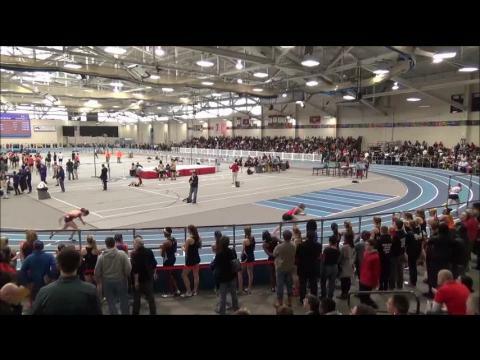 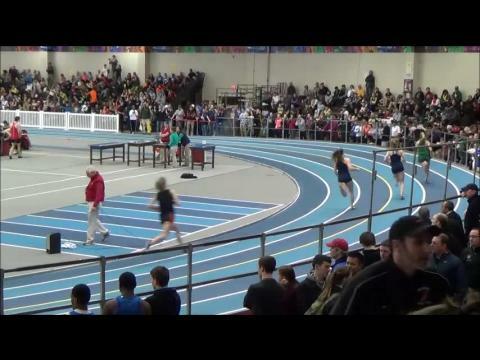 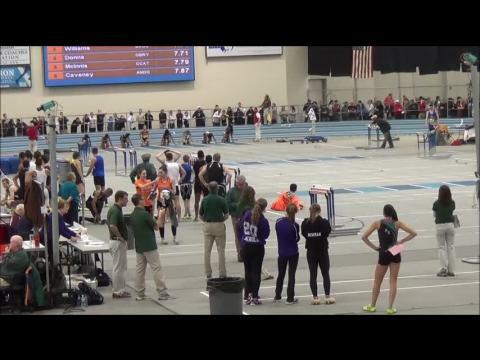 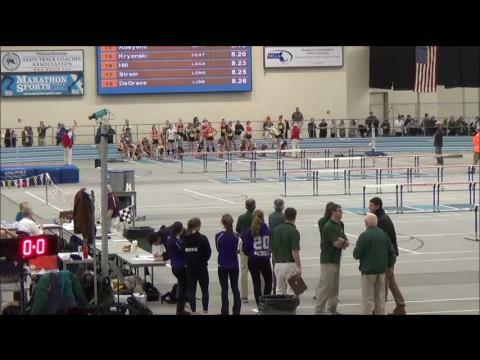 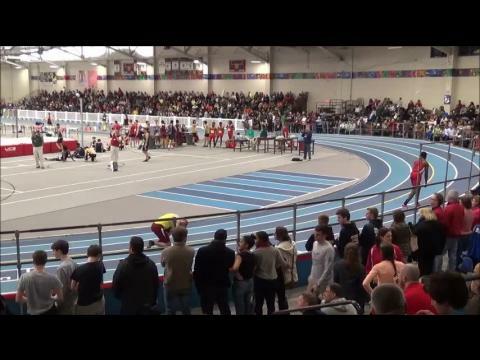 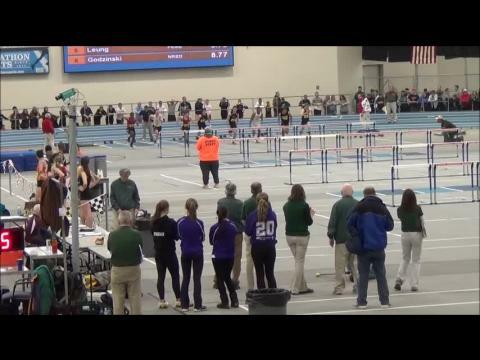 Check out this 5 division MIAA mashup from the past week of Track and Field. 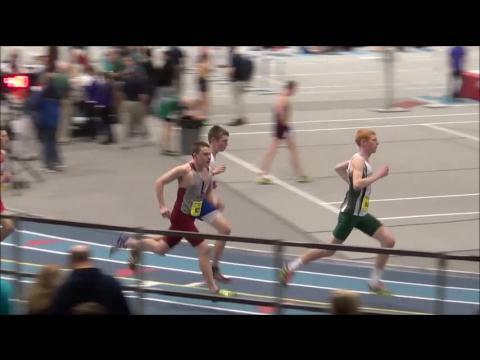 St. John's Prep's Joe Luongo knew fully well what the meet record was in the 600 at Saturday's All-State meet and the Harvard-bound talent decided it was time that it needed a little revamping. 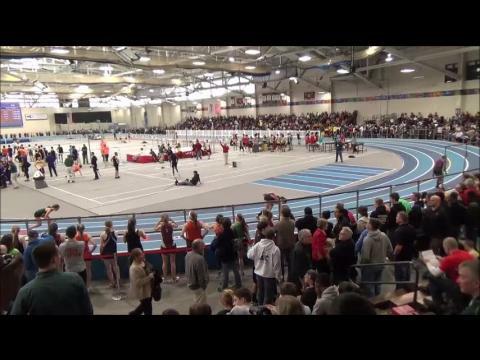 Check out this Milesplitmass Photo gallery that has over 1800 photos from todays All State Meet.